ELA’s invite’s you to host your next event with us! We offer catering services for wedding receptions, birthday celebrations, private dinners, heritage events, reunions and more. Private function space available. Call or inquire on our website. 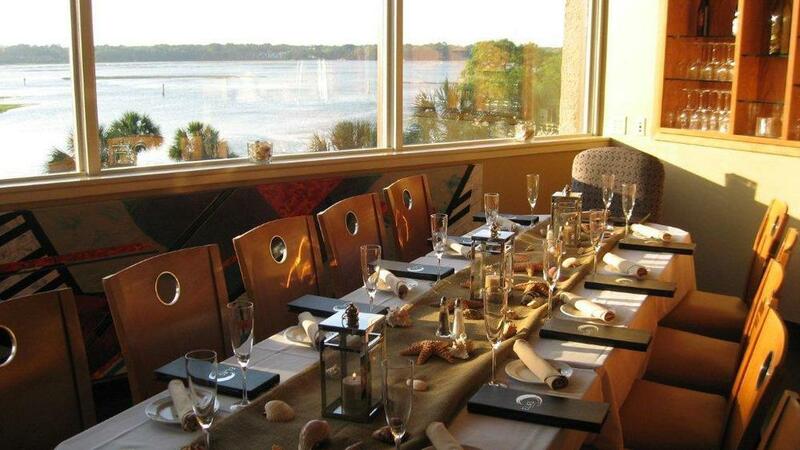 ELA'S On the Water offers a unique waterview atmosphere for any occasion. With over 100 years of industry experience and knowledge, our chef and catering professionals are available to plan and guide you as you build your next special event. Private function space is available for dinners or receptions of 8 to 165 people. 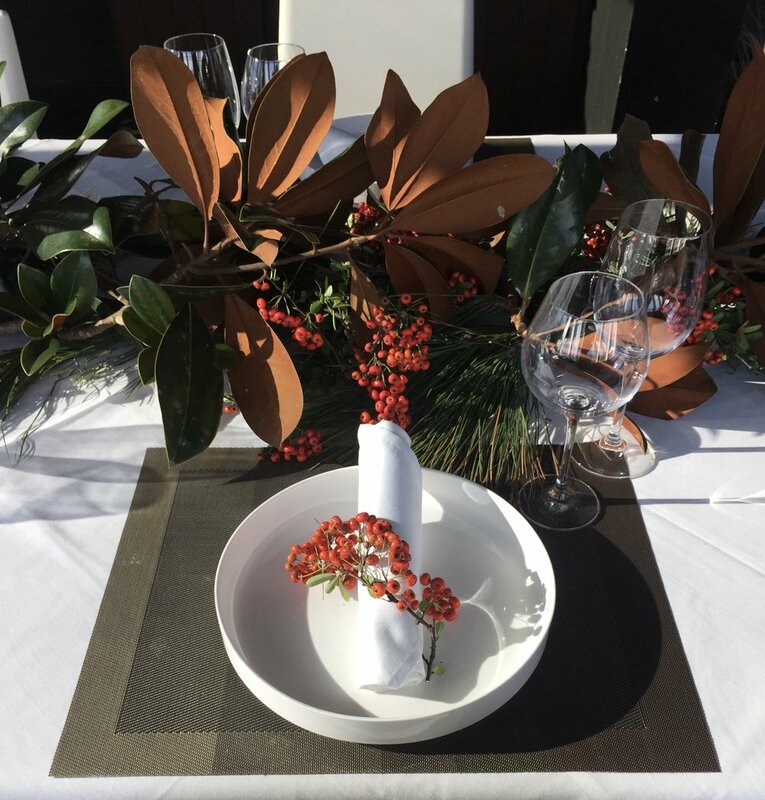 To inquire about private parties or off-premise catering, please fill out the form below or call our Sales & Special Events Department at 843.785.3030.